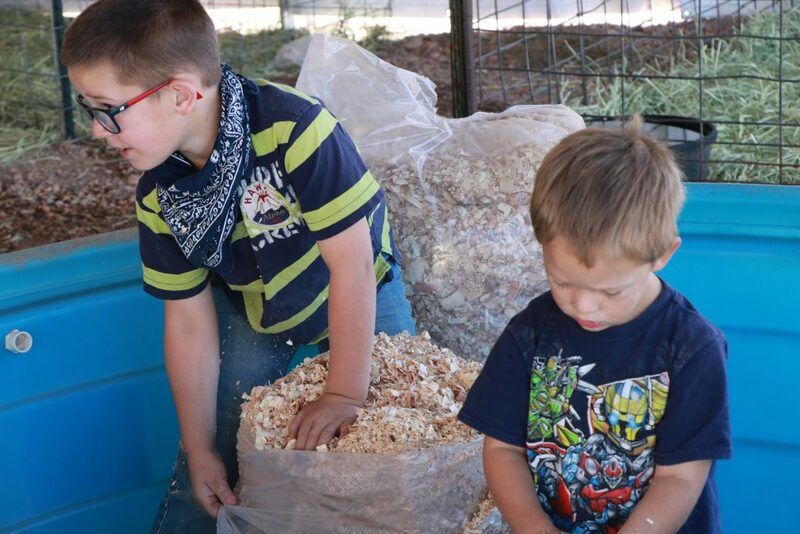 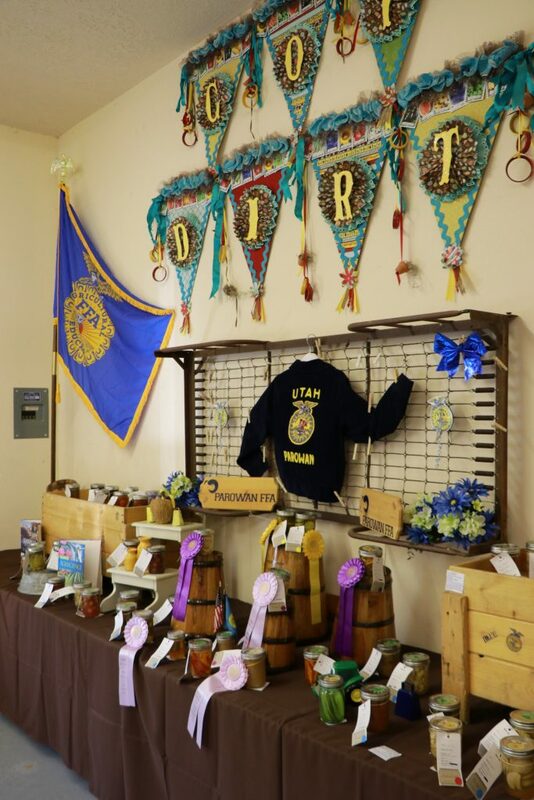 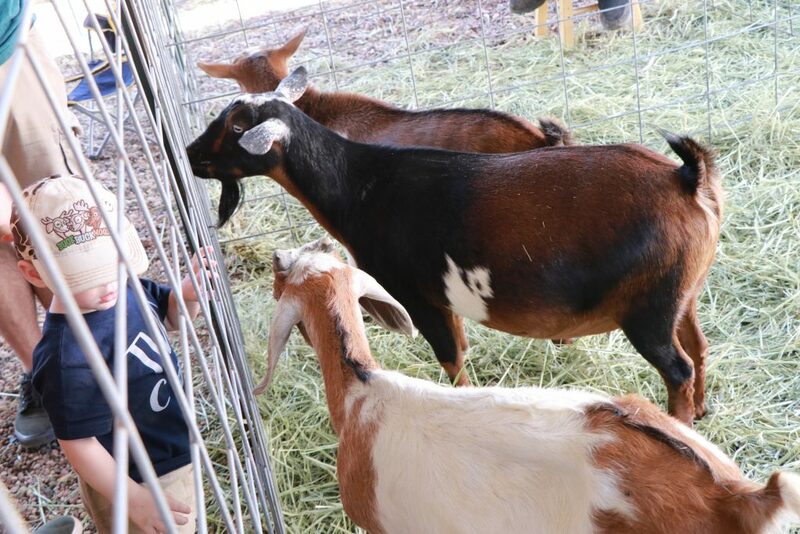 PAROWAN — The annual Iron County Fair is now in full swing, with activities continuing in Parowan until the Labor Day weekend concludes Monday. 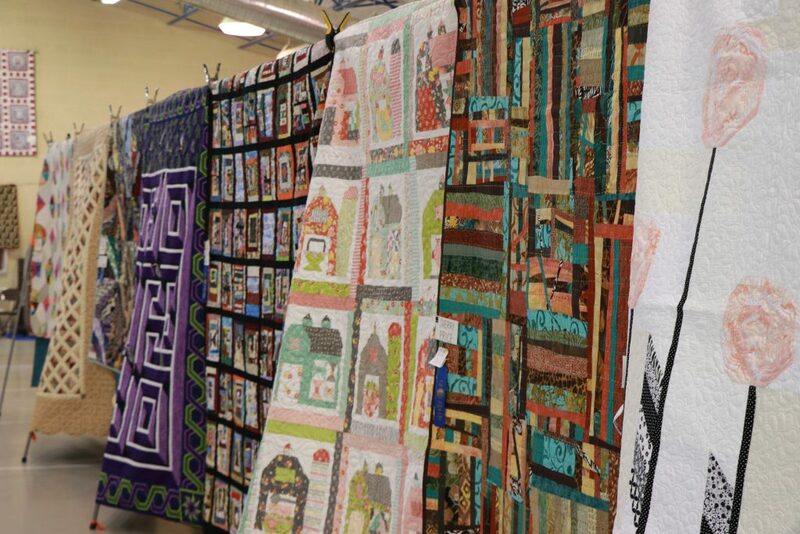 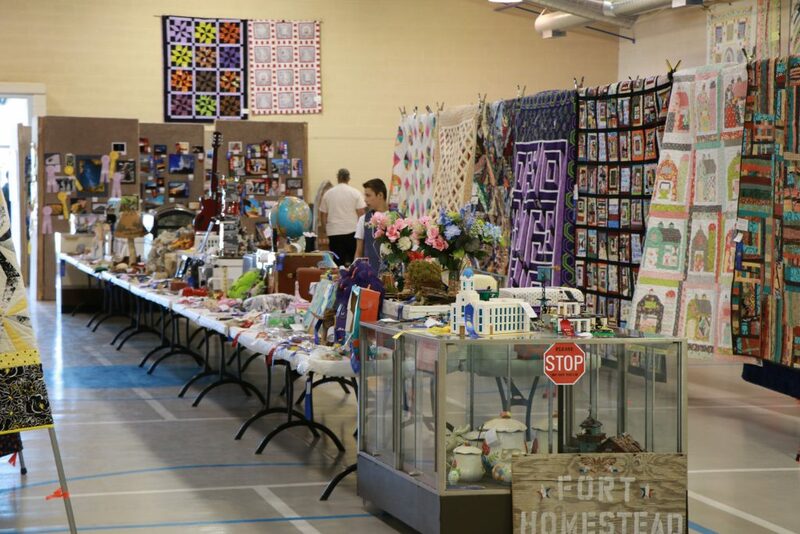 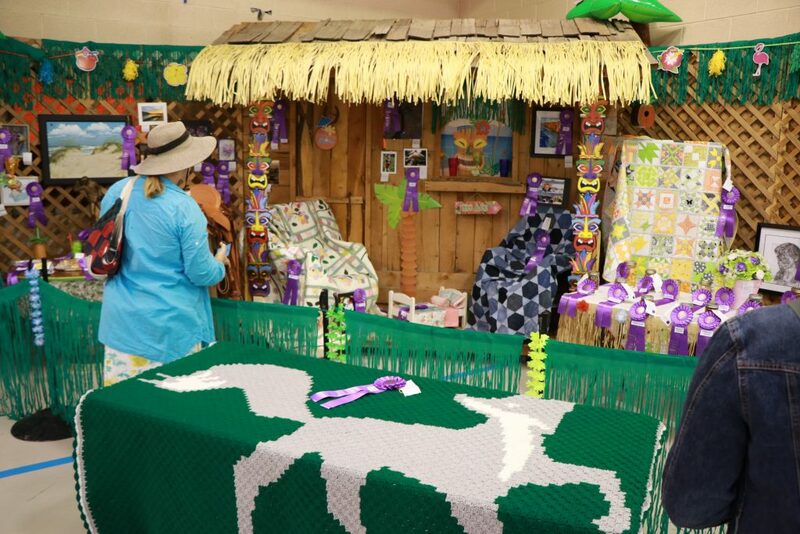 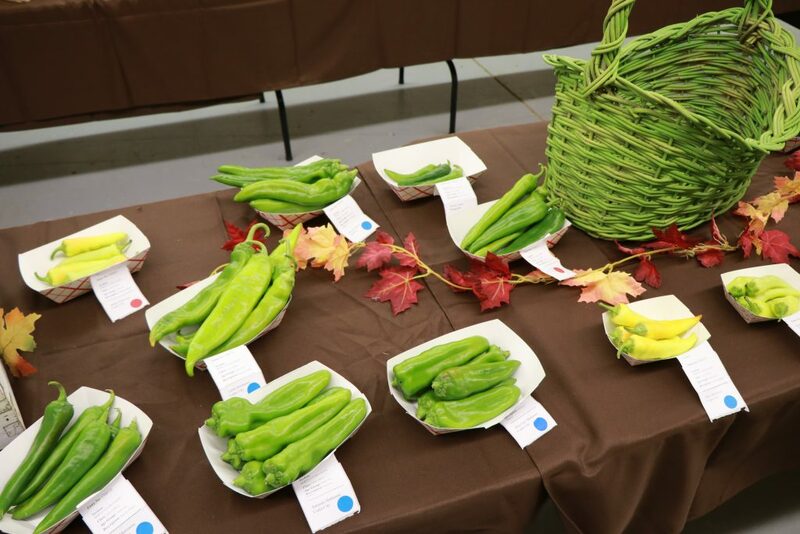 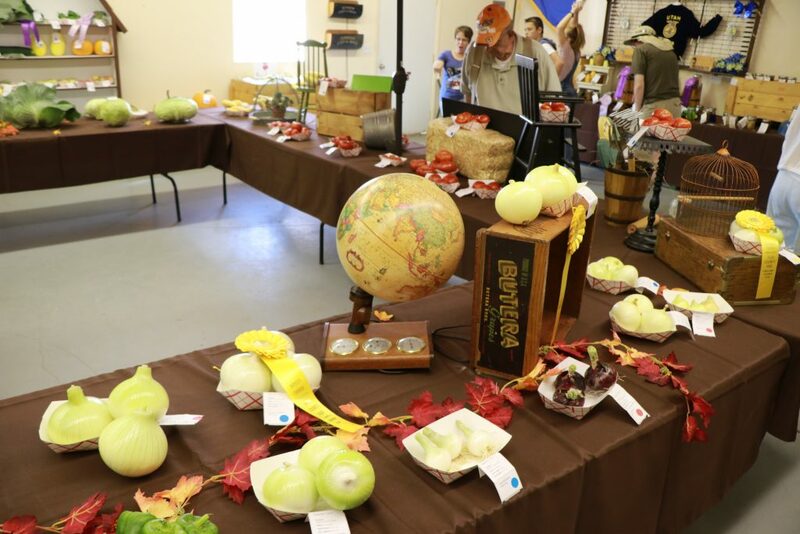 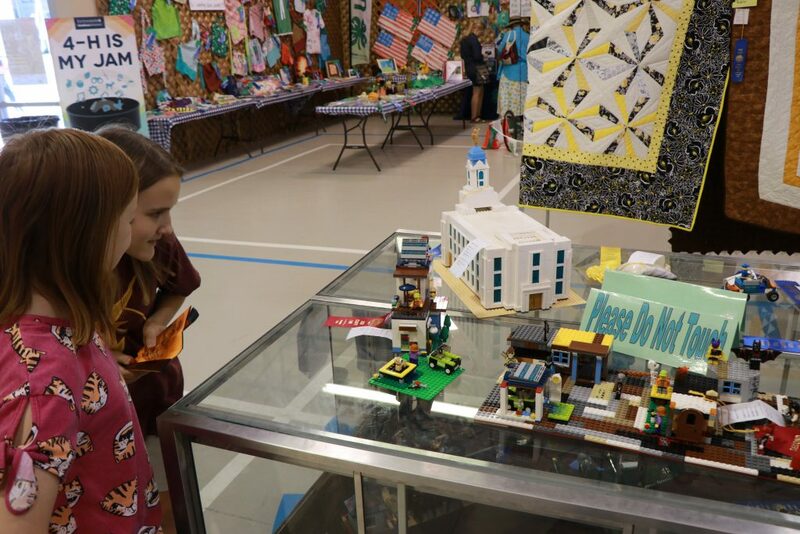 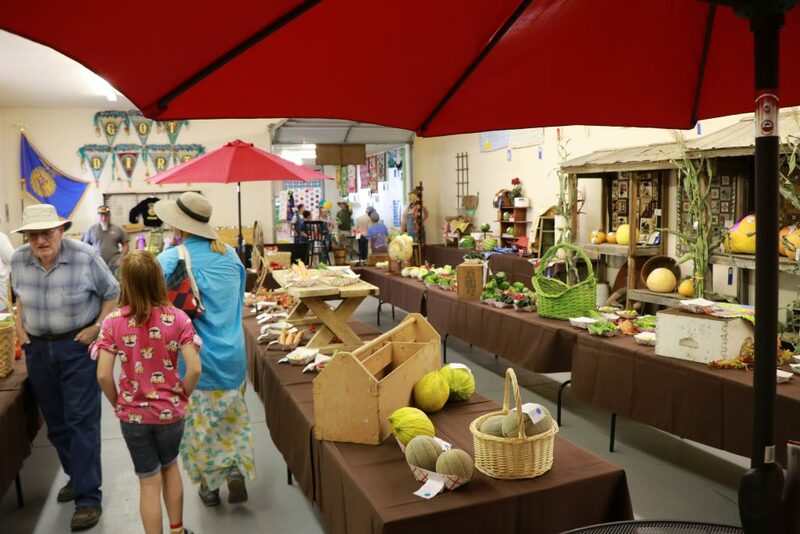 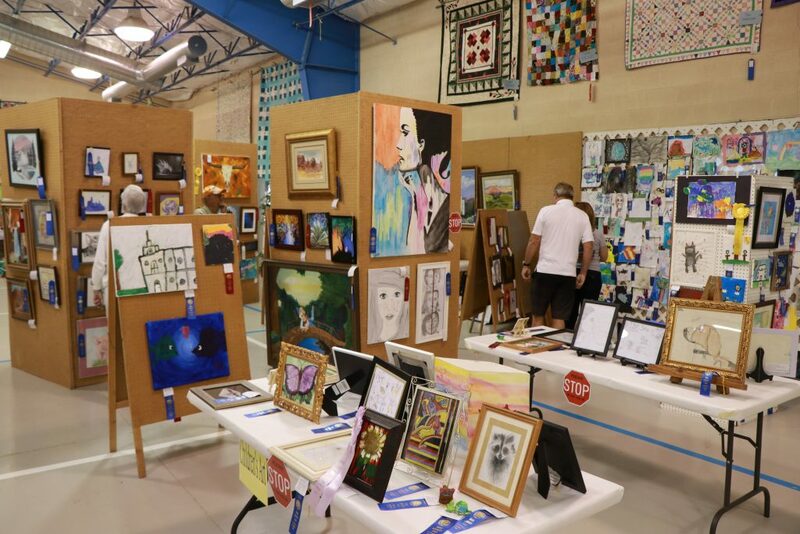 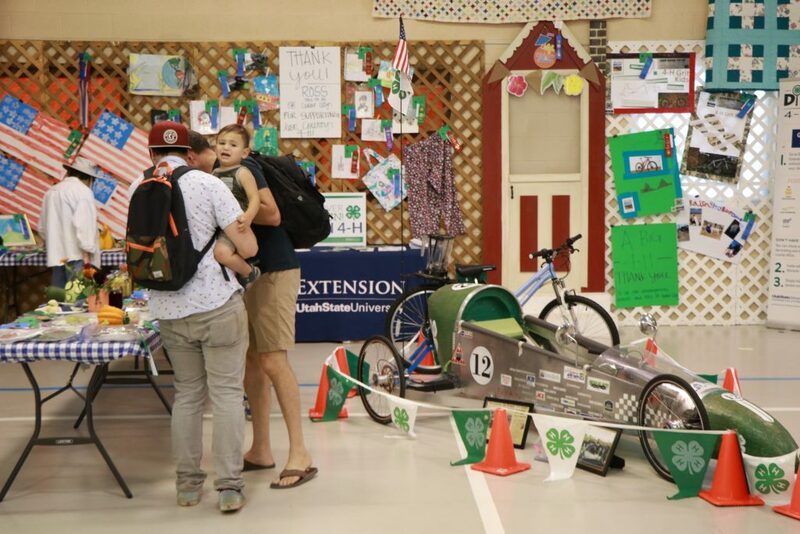 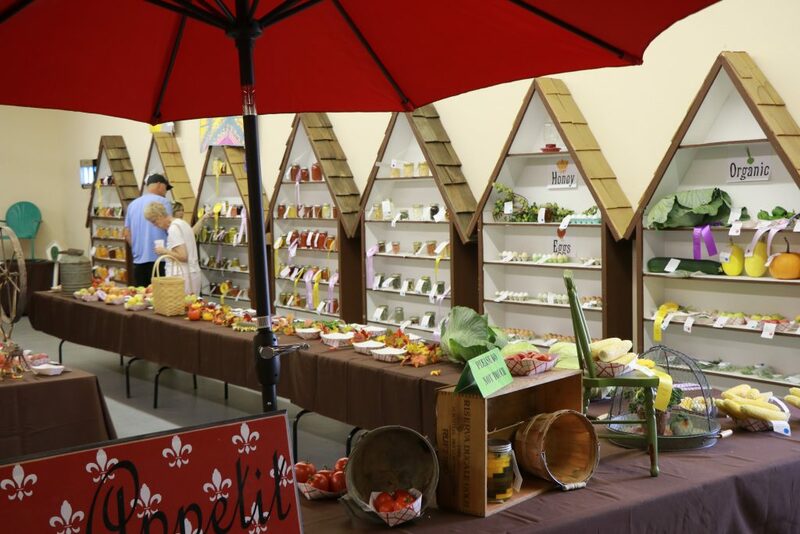 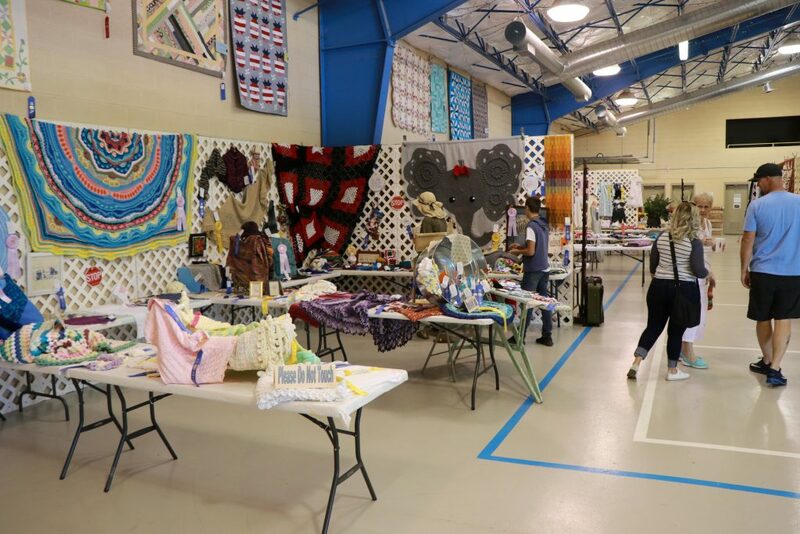 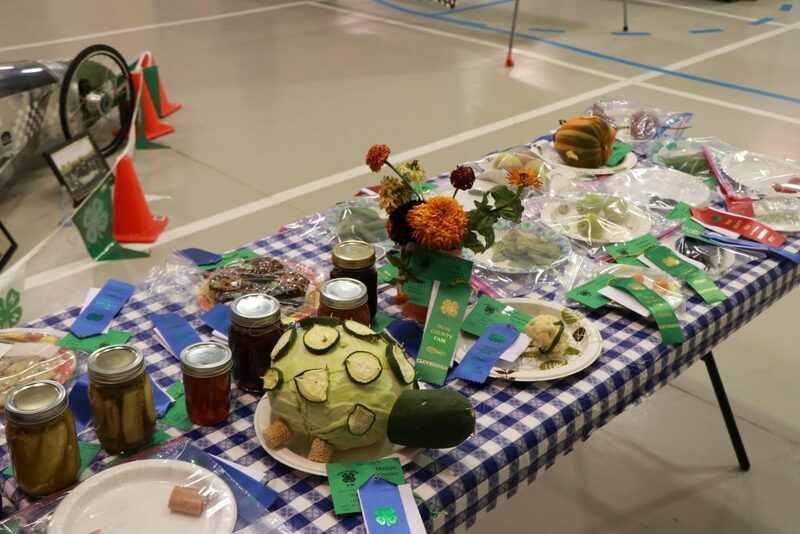 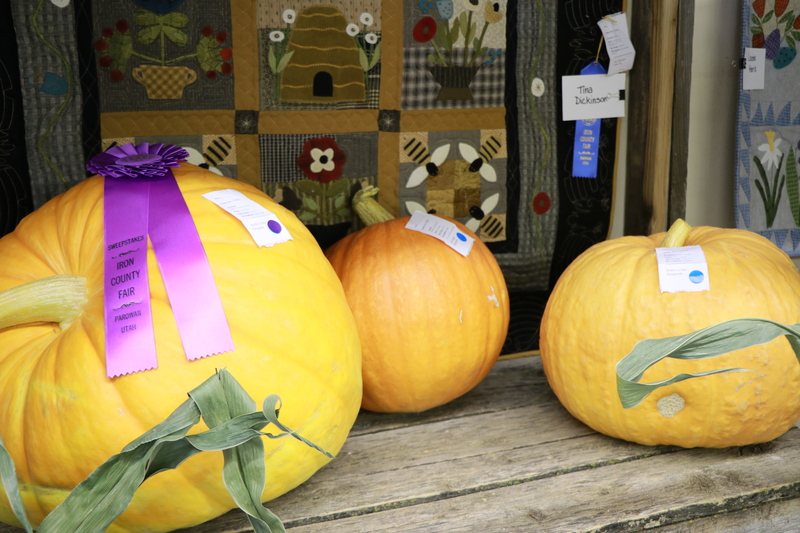 Saturday morning’s festivities got underway with various judged entries being showcased in the exhibit hall, including quilts, Legos, artwork and handcrafted items, plus vegetables and produce. 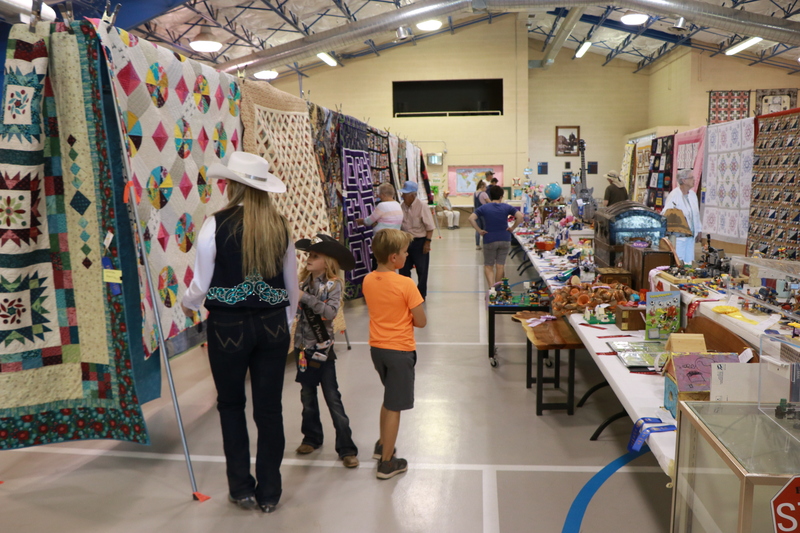 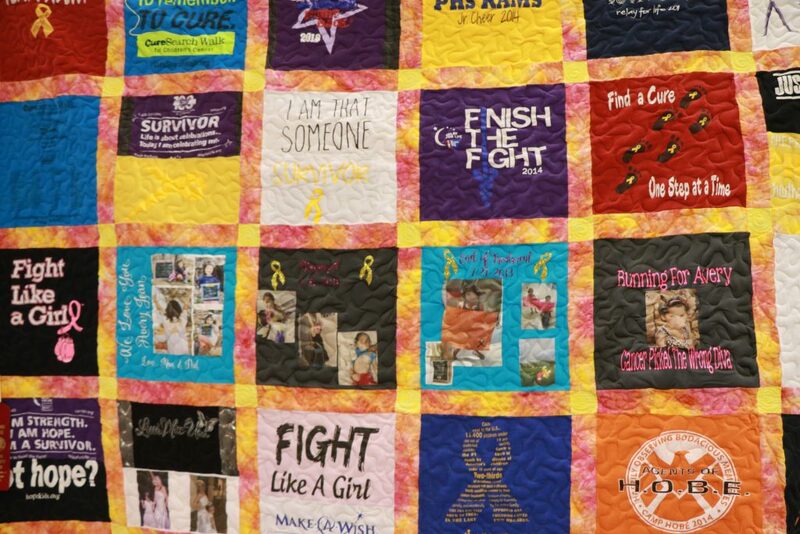 The exhibits will be on display until 10 p.m. Saturday, from 4-10 p.m. Sunday and from noon until 5 p.m. Monday. 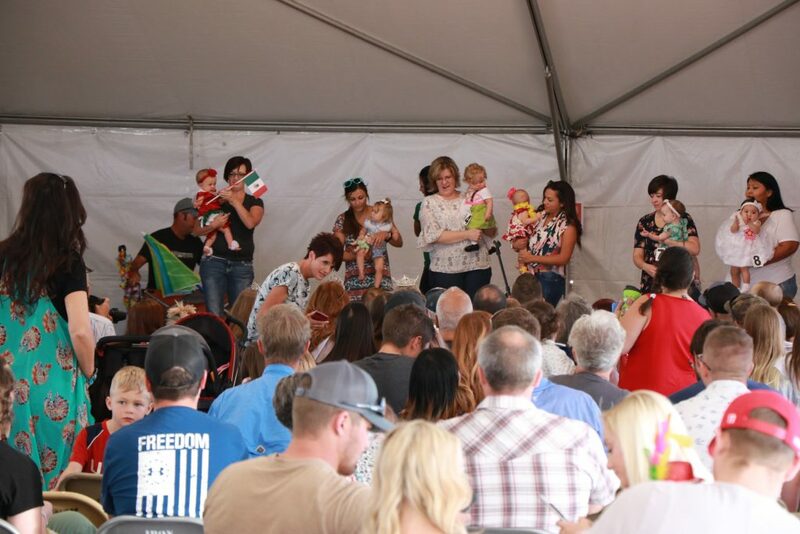 In the nearby entertainment tent, a “beautiful baby” contest started off the day’s events, which will also include an “Iron County’s Got Talent” contest Saturday afternoon, with the finals starting at 5 p.m.
Other activities available include a petting zoo, a tractor show, games and contests, vendor booths, carnival rides and concessions. 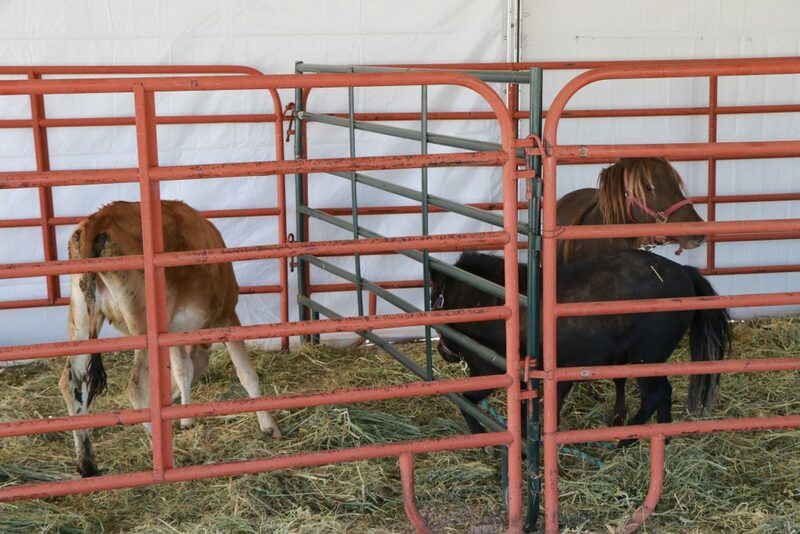 Professional Rodeo Cowboys Association rodeos will take place in the grandstands at 7 p.m. Saturday and again at 2 p.m. Monday. 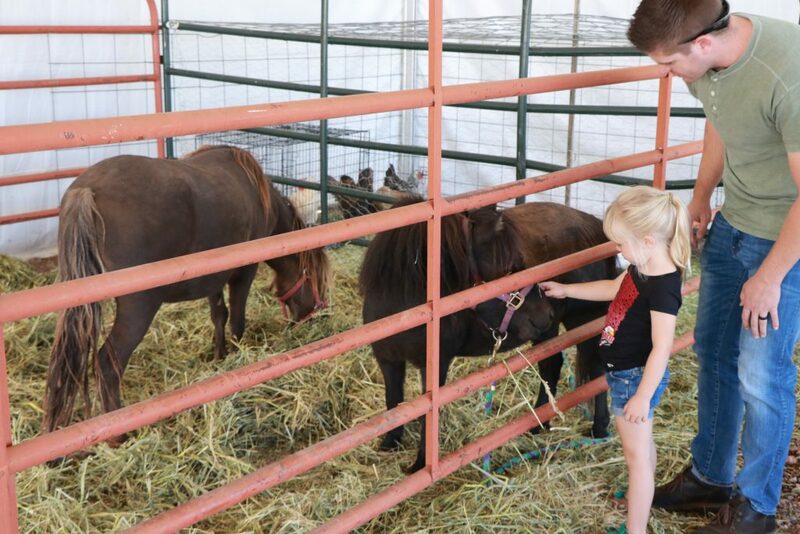 A fireworks show will light up the sky after Saturday’s rodeo. 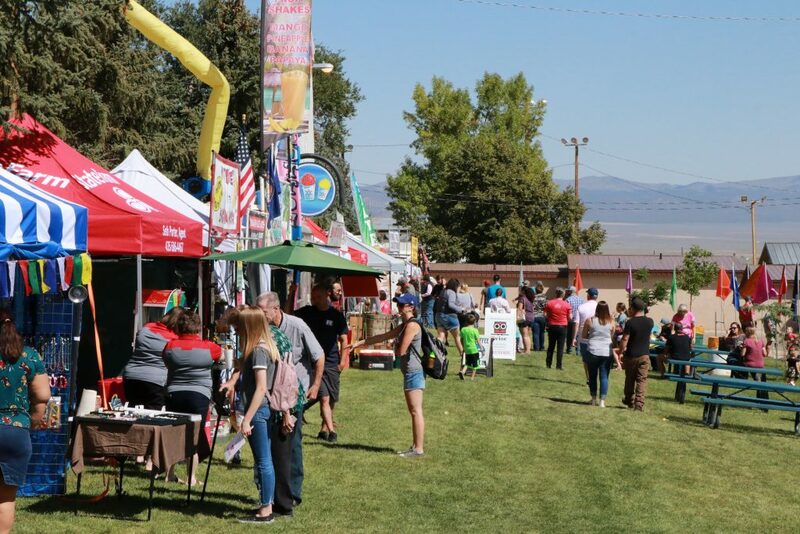 Sunday evening, Rep. Chris Stewart of Utah’s 2nd Congressional District is scheduled to speak at Parowan High School, starting at 7 p.m.
Monday morning’s events include a family-friendly 5K Run/Walk event starting from the south pole of the fairgrounds, with the walkers starting at 8 a.m. and the runners starting at 8:30 a.m.
Then, at 10 a.m. Monday, the popular fair parade, a procession of floats, riders on horseback, antique vehicles, marching bands, tractors, bicycles and the like, will pass through downtown Parowan. 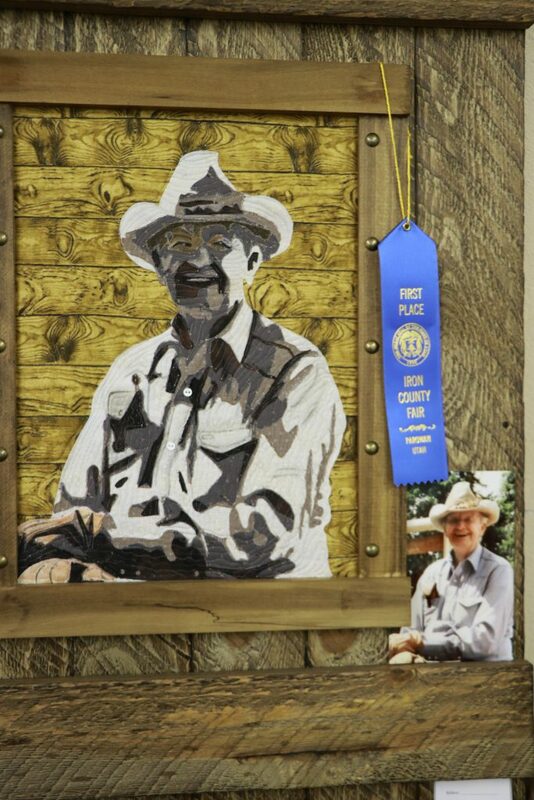 Ken Bettridge is this year’s grand marshal. 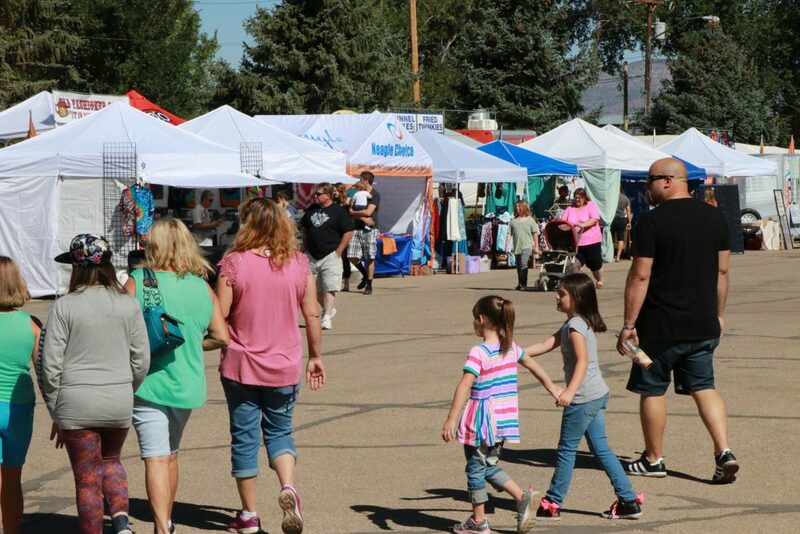 The Miss Iron County pageant royalty will also be featured. 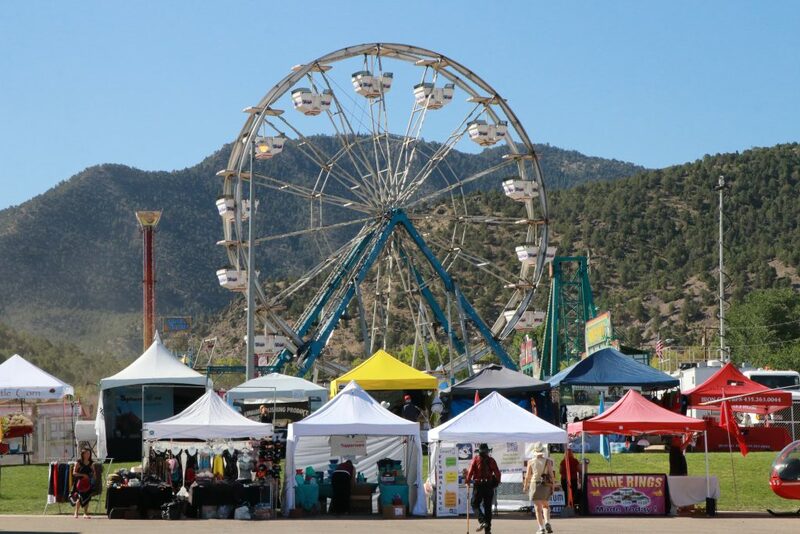 The vintage cars will be on display at a free car show at Parowan Lions Park, 200 S. 300 East, from right after the parade until 2 p.m.
For more information about the Iron County Fair, visit its website or call 435-477-8380. 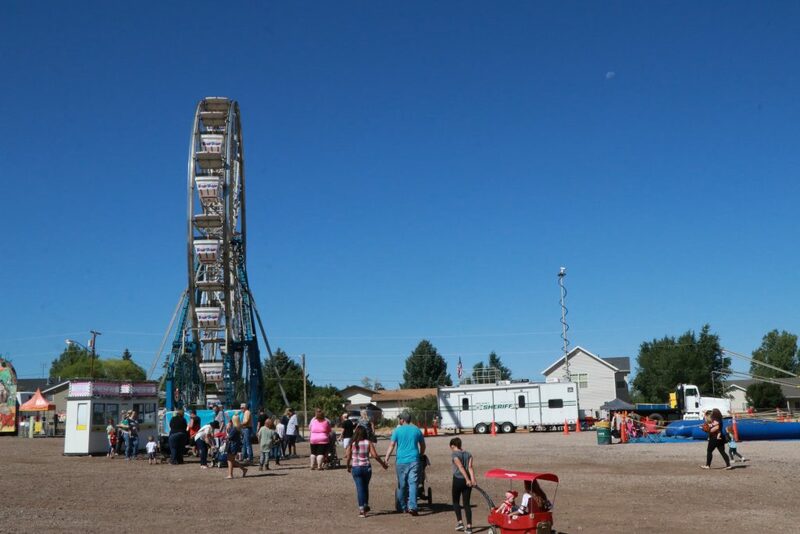 The county fairgrounds are located in the southeast corner of town. 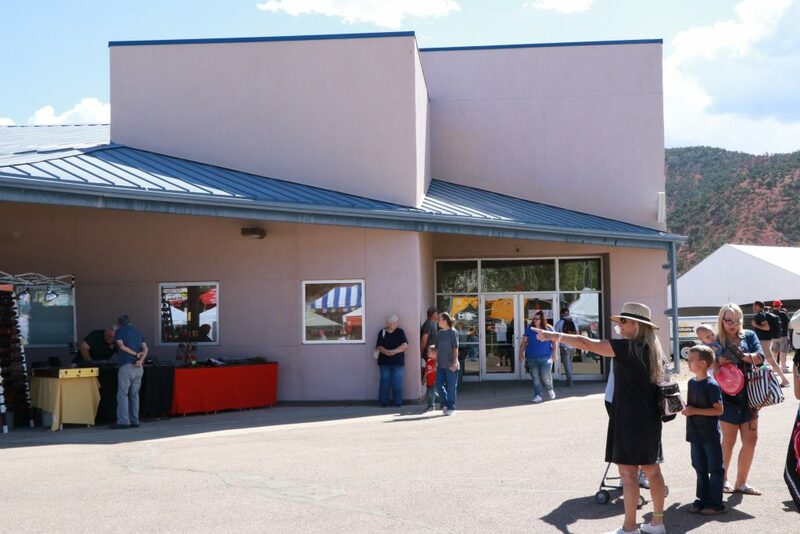 Click here for map and directions. 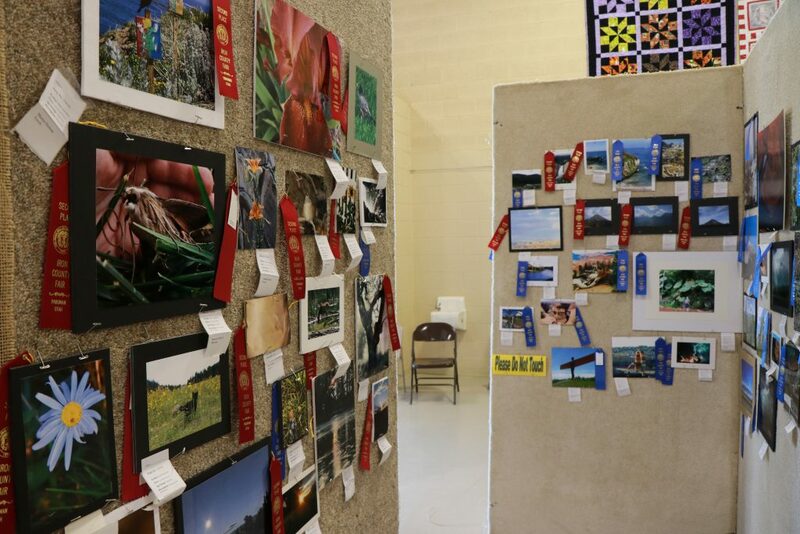 Check out the gallery of photos below for a small sampling of what’s happening at the Iron County Fair!